As hard as it is to believe, marching band season is now upon us. Before long, you will be making orders for drum heads, sticks, and mallets. Chops will have everything you need to get you ready for the upcoming season and beyond. 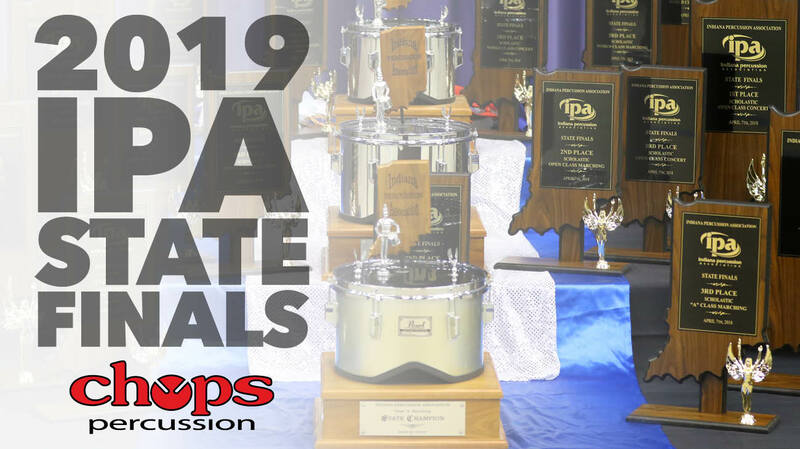 Here, you will find info about their Built to Compete campaign, along with their top-selling products for your battery and front ensemble. If you scroll to the bottom of the page, you can download a free copy of the Built to Compete Buyer’s Guide. 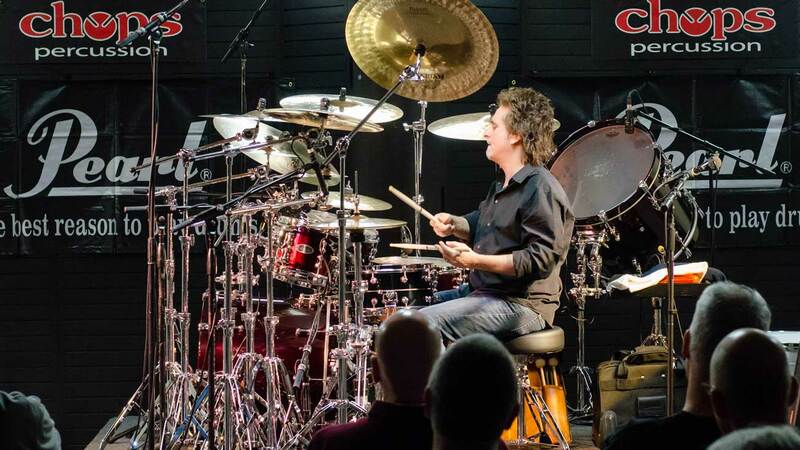 Should you have any specific questions on any of the products they feature, please do not hesitate to call (317-813-2070) or email (sales@chopspercussion.com). We will be glad to help you in any way possible! Best of luck this summer. 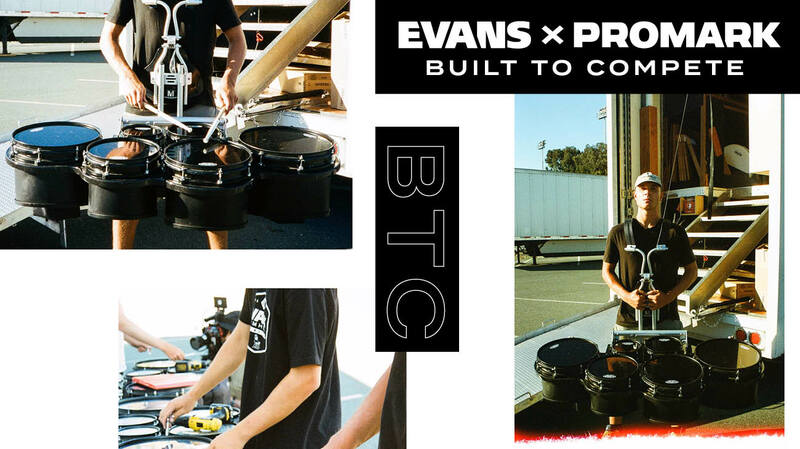 Let’s work together to make sure your percussion ensemble is #BUILTTOCOMPETE. It’s hard to believe, but it’s IPA State Championships week! Congratulations to every group that earned their way to this special event. If you cannot make it to Ben Davis High School to watch in person, you can watch online at box5tv.com. Best of luck to all competing groups this weekend!